I-Card / Library Card Software is a very lite software meant for the generation of the identity card as well as the library card of your employees / students. The minimal setup and all you need to do is to select from whole lot of designs & templates for which will cater your need and print the i-card / library card. 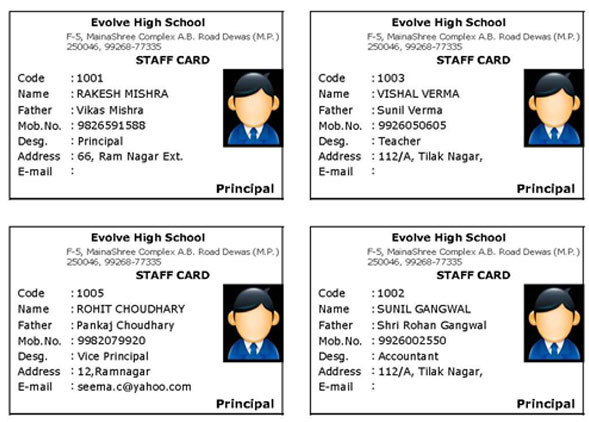 Every employee & student gets their own login panel through which they can request for a new card or change the non-critical details of theirs. They can also track the progress of the i-card through their panel.